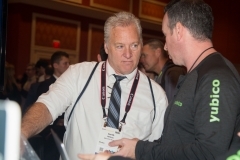 ShowStoppers @ CES 2020 is an invitation-only media reception that offers participating companies the most effective and efficient way to meet with more than 1,300 pre-qualified journalists, analysts and key industry influencers face to face. 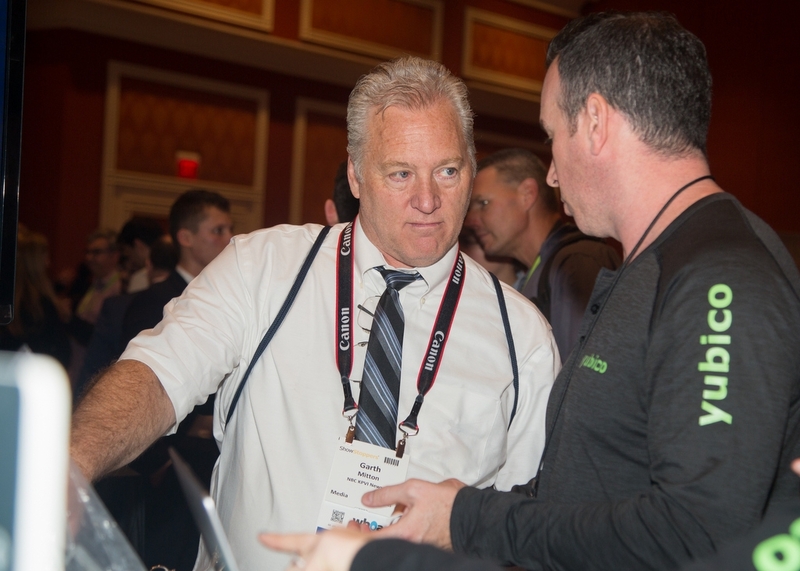 ShowStoppers at CES is a business-centric networking reception that connects the growing community of journalists and storytellers with the technology and decision makers who are shaping our digital future. Build your brand, get inspired and allow this event to amplify your exposure to new connections that will boost your bottom line. 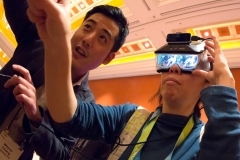 More than 1300 journalists attended CES 2019. What does ShowStoppers provide to its exhibitors? 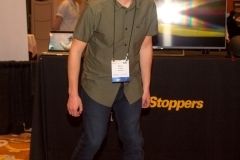 ShowStoppers combines a product showcase, hands-on demos, and a relaxed reception into one efficient event. It’s an informal ambiance – that includes a buffet and open bars. Journalists arrive and ShowStoppers checks them in, to ensure they were invited. During the course of the evening, they meet with exhibitors, as they make their way around the room. Exhibitors arrive 2 to 3 hours prior to the event to set up, and to eat something before the event begins. Does ShowStoppers drive press to the event, or do the exhibitors? How does this work? Plus, ShowStoppers implements a post-event follow-up, and posts your press kit on its web site, which has become a valued resource for the media, as they prepare their coverage. t’s easy to become an exhibitor at ShowStoppers. Simply request a contract here – and then just email the signed agreement back to Showstoppers at the email address provided on the contract. 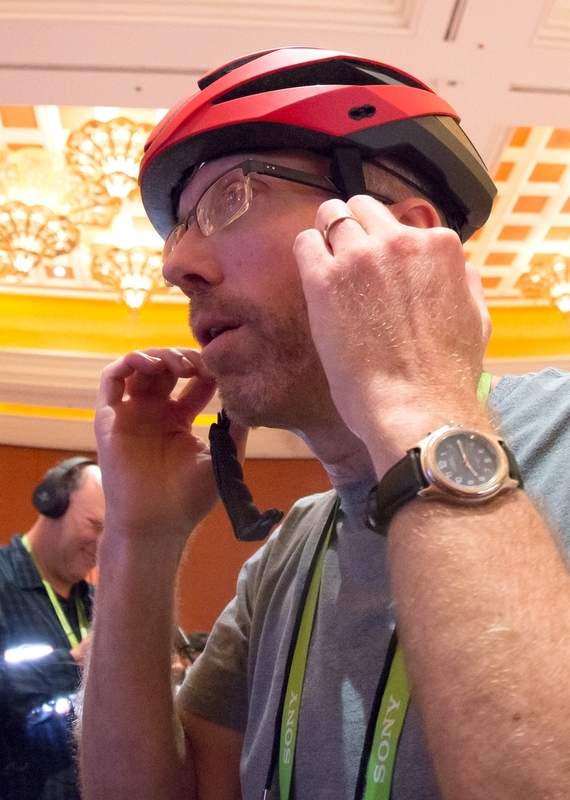 Once you’re signed up for ShowStoppers @ CES, our event staff will contact you regarding all of the logistic details. Internet Services may be purchased. Cost ranges from $350 to $750 USD, depending upon the selected bandwidth. 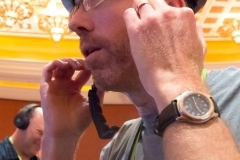 Do I need to exhibit in CES in order to participate in ShowStoppers? No. 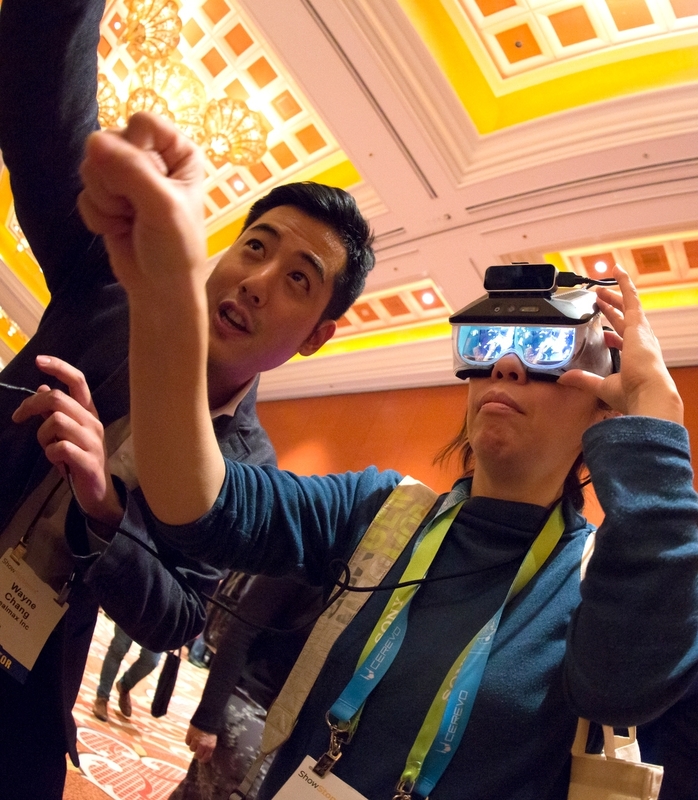 While you are not required to exhibit in CES in order to participate in ShowStoppers @CES — we always encourage you to consider it as an option. No. 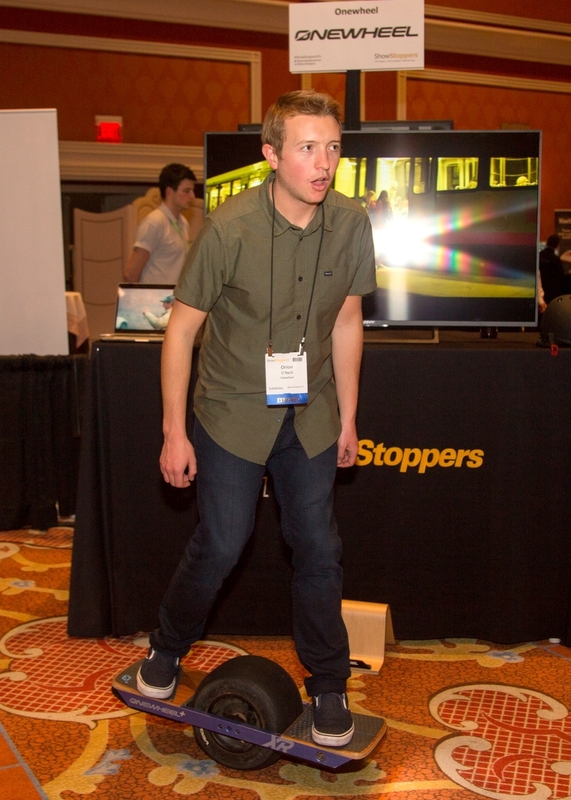 ShowStoppers @ CES is a demonstration/showcase event. There is no stage for presentations and speeches. Instead, you shake hands and talk with journalists. This face-to-face contact creates powerful opportunities for interviews, product reviews and news coverage.